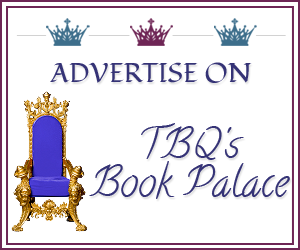 TBQ'S Book Palace: Blog Tour Spotlight: The Governess Club + Giveaway! 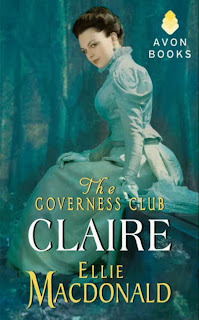 Blog Tour Spotlight: The Governess Club + Giveaway! Ellie Macdonald has held several jobs beginning with the letter t: taxi-driver, telemarketer and most recently, teacher. She is thankful her interests have shifted to writing instead of taxidermy or tornado chasing. Having travelled to five different continents, she has swum with elephants, scuba dived coral mazes, visited a leper colony and climbed waterfalls and windmills, but her favorite place remains Regency England. She currently lives in Ontario, Canada. 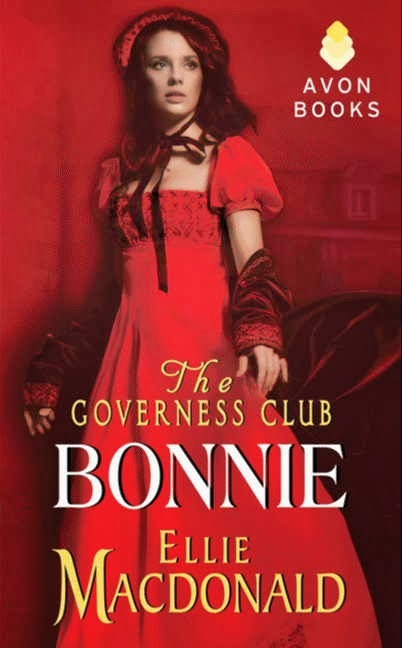 The Governess Club series is her first published work. 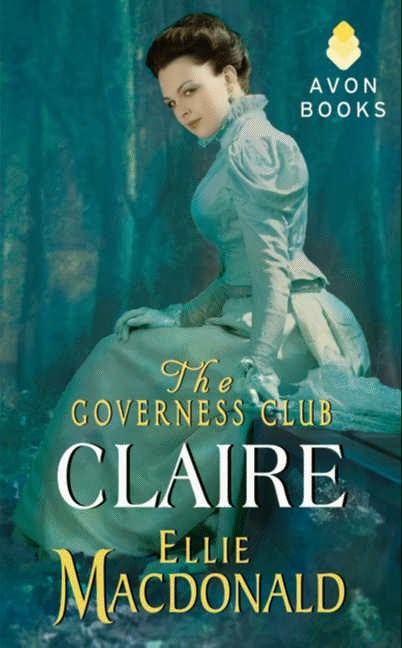 For fans of Christina Dodd and Elizabeth Boyle. This is definitely a new author for me. Thanks for sharing. 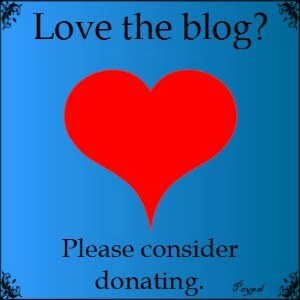 I am following your blog, It looks great. These both sound like great reads!! A new historical author to me. Looking forward to reading these books!